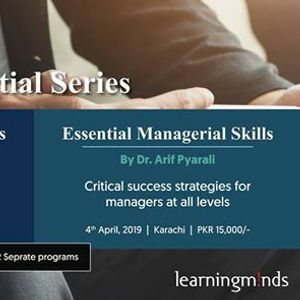 Get ready for an unforgettable learning experience this April with our Essential Series. 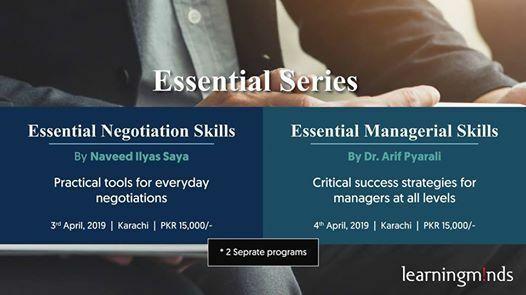 The series includes two of our most popular and best-selling programs: Essential Negotiation Skills & Essential Managerial Skills. To register, contact us at ZXZlbnRzIHwgbGVhcm5pbmdtaW5kc2dyb3VwICEgY29t or 0335-0327788.
colleagues within our own organization. organizations are still struggling on a day-to-day basis to find an answer. they need to succeed in their roles. Five core practices include accountability, collaboration, communication, engagement and listening. practices into daily activities in a balanced way is the key to overall success as a Manager.